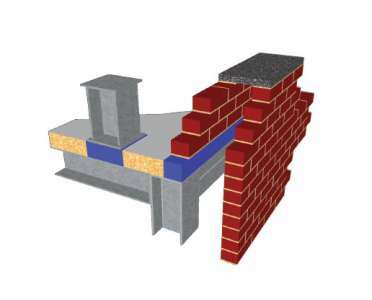 TYPAR®All-Temperature Flashing: Serious sticking power. Woven Axminster carpet, with its interlocking pile and backing yarns, is constructed primarily for strength and durability. The floorcovering has become a popular choice for high-traffic areas including hospitality, gaming, marine, convention center, and airport projects around the globe. While Axminster construction over the last two centuries has changed very little, technological advancements and design trends have taken specification of this type of wool carpeting to new levels. Expanded product offerings for project teams now include designing with up to 32 colors, as well as creating enormously scaled patterns with electronic jacquard weaving. The design options with precision weaving are virtually limitless. 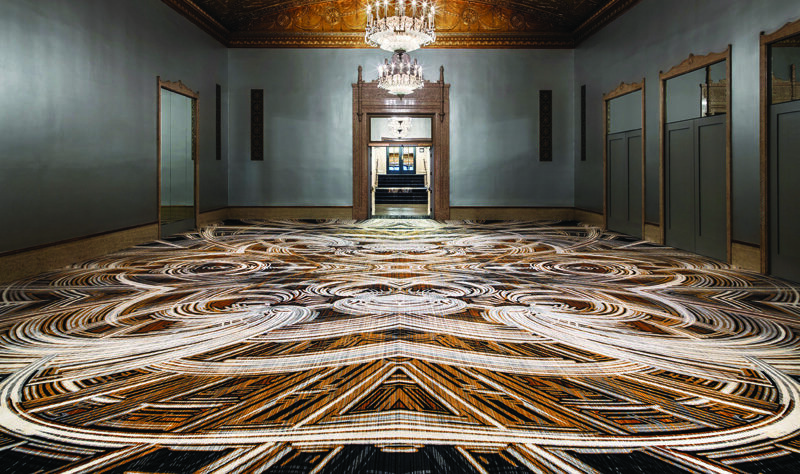 The carpet industry is currently seeing a design shift from its materials simply being a floorcovering option to serving as a true design feature—a piece of art to complement a design story, and in some cases, a design centerpiece. 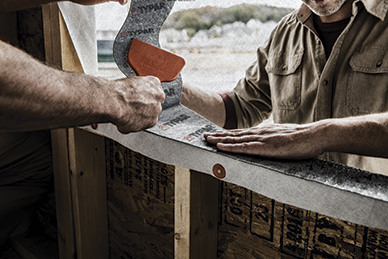 This article covers the ABCs of proper use of Axminster—from application to execution. 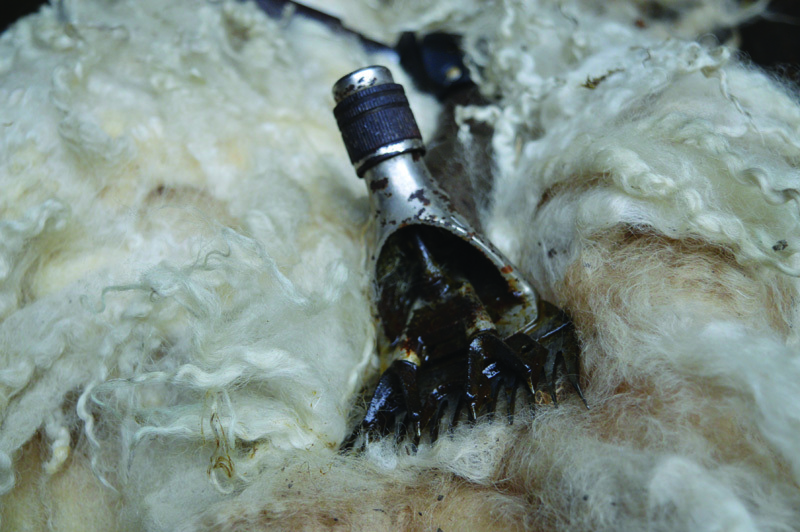 Wool can stand up to the heaviest foot traffic due to its naturally existing crimp. The fiber literally bounces back, providing built-in resilience and structural integrity. The current Axminster weaving process employs an 80 percent wool and 20 percent nylon blend of yarn, which was pioneered in the 1950s. 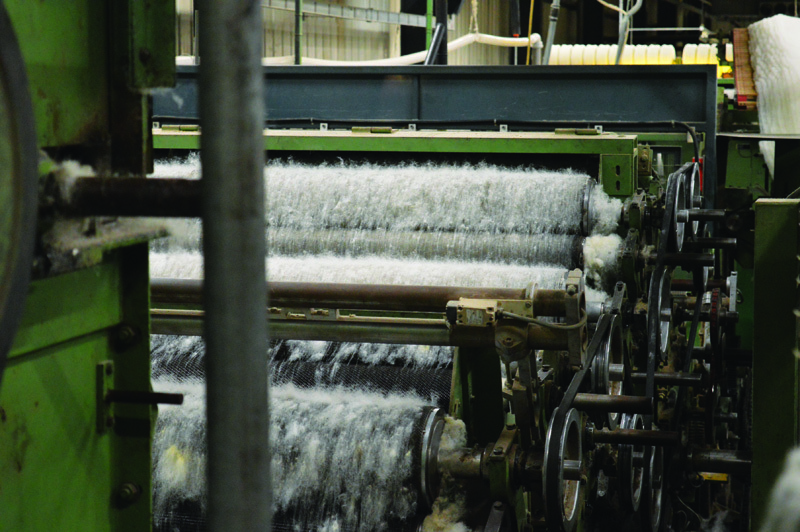 Although both woven Axminster and traditional tufted carpet use pile and backing, the weaving process is what sets Axminster apart. Each tuft of yarn is woven and locked into place by shots of backing yarn. This creates a strong, three-dimensional structure more durable than tufted carpet. The manufacturing method not only creates a high-performance floorcovering, but also allows for the creation of complex designs incorporating a multitude of color combinations. When specifying for public spaces, especially in hospitality corridors and ballrooms, Axminster’s three-dimensional weaving paired with wool (a naturally soil-repelling and resilient fiber) is a beautiful and functional solution. 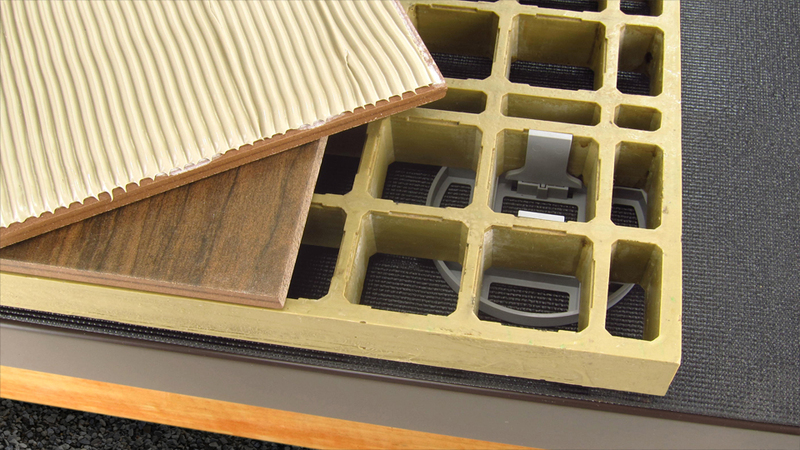 Over time, standard tufted carpet in these areas can fall subject to delamination—the separation of the primary and secondary backings due to the latex adhesive’s crystallization. 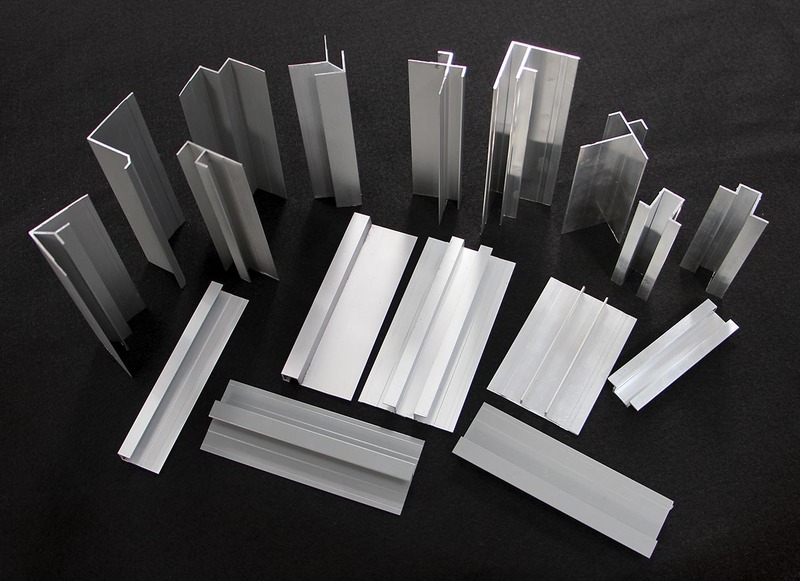 Simply because of the nature of the manufacturing process, this causes the need for premature redesign, making the product’s lifespan much shorter than that of a typical Axminster construction. Loss of appearance and shape is the predominant reason for carpet replacement, followed by design relevance. Axminster carpets can contain a blend of 80 percent wool and 20 percent nylon. One of the most important considerations for project teams to keep in mind when selecting carpet is the amount of expected traffic. The more traffic anticipated, the higher the specification needed. Higher specifications—that is, carpeting with more tufts per square inch—can be ideal for public spaces and corridors (i.e. 9/10-row specs), while lower specifications are better for areas such as guestrooms (i.e. 7/8 row specs). 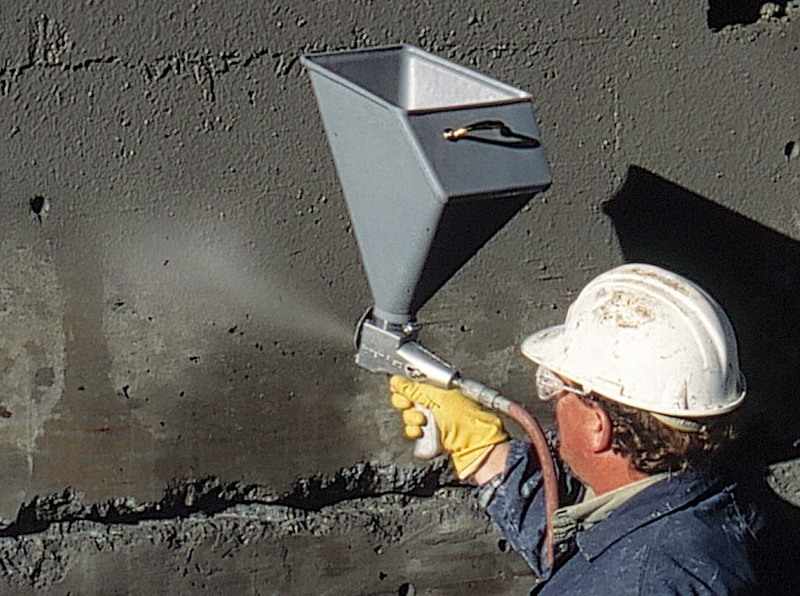 Although Axminster is naturally tough on soiling, during the design process, the concept of ‘soil-hiding by design’ should always be at the forefront of the project team’s mind. For example, in the most-trafficked areas, designers should avoid lighter colors and larger areas or swatches of one solid color. Clever application of pattern and texture combinations can help minimize the evidence of soiling. This ability to control specific design elements separates Axminster carpeting from other woven floorcoverings. Proper installation is essential to preserving the life of Axminster. Pile direction is critical—the carpet must be installed with the pile direction running against the main flow of traffic, as this keeps the pile intact and consequently preserves the floorcovering’s color. The other most important aspect of carpet preservation is a routine maintenance program with the correct equipment.